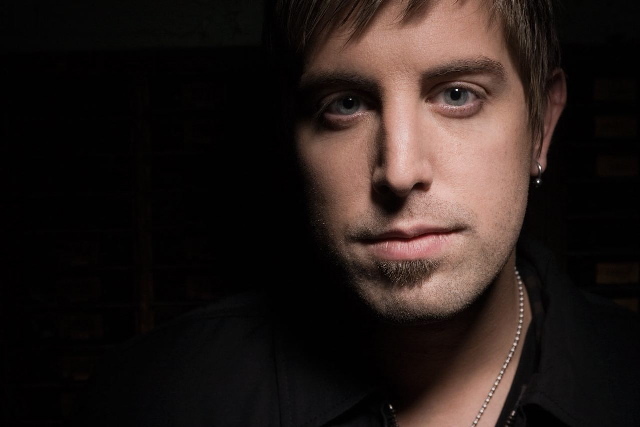 Jeremy Camp‘s newest album, Speaking Louder Than Before, is now available in stores. I find that with most Christian artists, my like or dislike of their music is as much about their correlation with my spiritual mood/mode as it is about their music. With artists like Jeremy, it’s about the whole package – music, lyrics & message and how God uses or does not use it to communicate with me. I tend to purchase an album initially because the music really resonates with me. Currently, my favorite songs from this album: Slow Down Time, Speaking Louder Than Before, Giving You All Control, There Will Be A Day. As with all of Jeremy’s albums, this will get regular rotation on my iPod. If you’re interested in reading more about Jeremy, you can click HERE to open his full bio for this release, provided by Overture Media.